(a) Contents. Unless the court directs that a formal mandate issue, the mandate consists of a certified copy of the judgment, a copy of the court’s opinion, if any, and any direction about costs. (b) When Issued. The court’s mandate must issue 7 days after the time to file a petition for rehearing expires, or 7 days after entry of an order denying a timely petition for panel rehearing, petition for rehearing en banc, or motion for stay of mandate, whichever is later. The court may shorten or extend the time by order. (c) Effective Date. The mandate is effective when issued. (d) Staying the Mandate Pending a Petition for Certiorari. (1) Motion to Stay. A party may move to stay the mandate pending the filing of a petition for a writ of certiorari in the Supreme Court. The motion must be served on all parties and must show that the petition would present a substantial question and that there is good cause for a stay. (ii) that the petition has been filed, in which case the stay continues until the Supreme Court’s final disposition. (3) Security. The court may require a bond or other security as a condition to granting or continuing a stay of the mandate. (4) Issuance of Mandate. 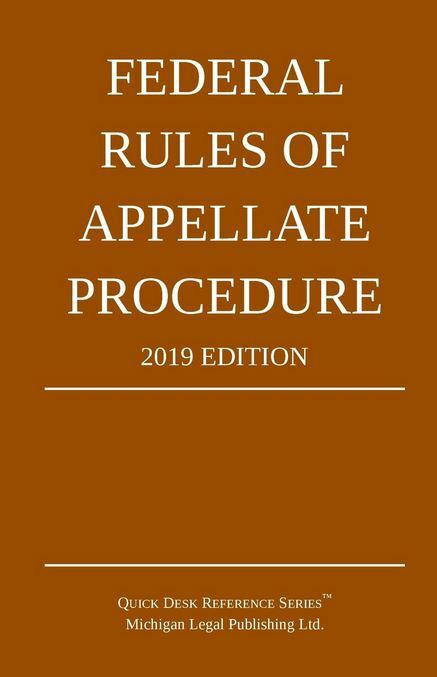 The court of appeals must issue the mandate immediately on receiving a copy of a Supreme Court order denying the petition, unless extraordinary circumstances exist.